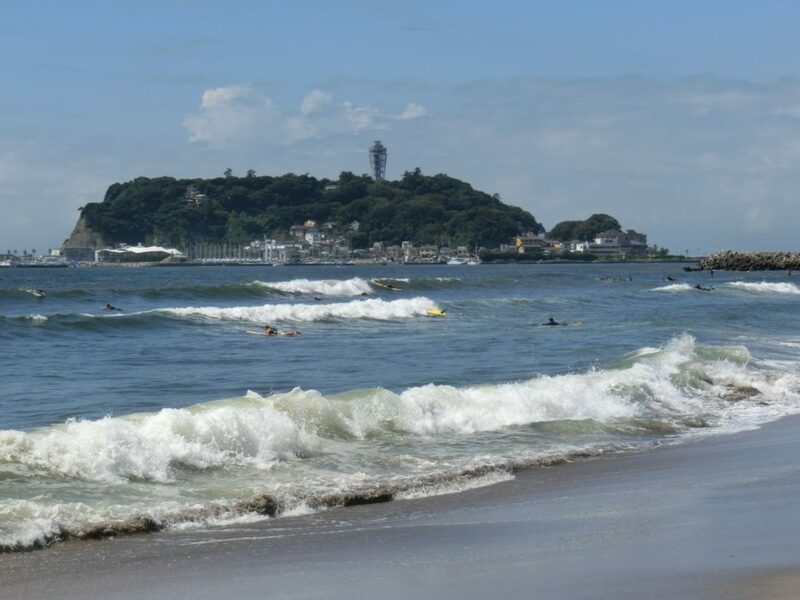 Steeped in legends and imbued with a long history, Enoshima is a small island that features many scenic attractions. Since the late 12th century, leaders of samurai protected Enoshima as a “sacred island.” Enoshima is also famous for views of Mt. Fuji on a clear day.